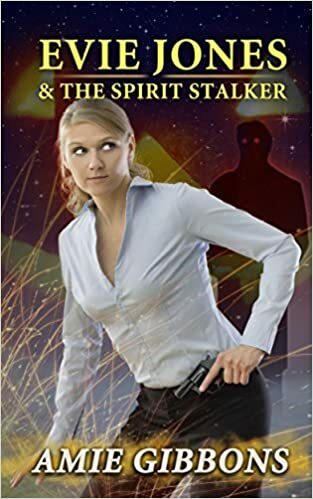 After three short stories, Amie brought out a novella, Evie Jones and the Spirit Stalker. It’s a paranormal detective story. The narrative takes place around Halloween, so the timing of the publication is just right. Like other authors I like, Amie writes slightly magical worlds that remain constrained by the usual laws of physics, requiring minimal suspension of disbelief.